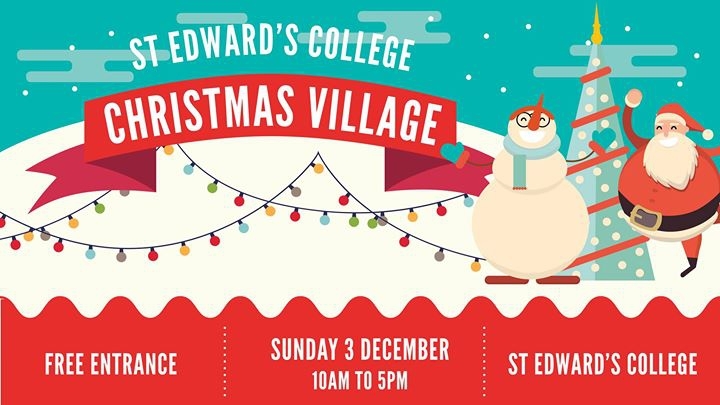 St Edward's College will be organising its first Christmas Village. Entrance to the event will be free and we are proud to announce that part of the proceeds will be donated to The Malta Community Chest Fund. The President of Malta Her Excellency Marie-Louise Coleiro Preca, will be visiting the event at noon to sign the 'Tisjir Mill-Qalb' recipe book. Those visiting the event will be able to enjoy various entertainment like carol singing, a bouncy castle and also children will be able to visit Santa Clause and take their photo with him. Children will also be able to write their Christmas wish list and hang it on our 'Wishing Tree'. A Christmas quiz will be held, 'Try Your Luck' & 'Guess The Amount'. Lots of Christmas delicacies like mince pies, mulled wine, different food stalls will be available throughout the event. Local artisan stalls will be there for all those gift needs. Ponsiettas will be on sale too.